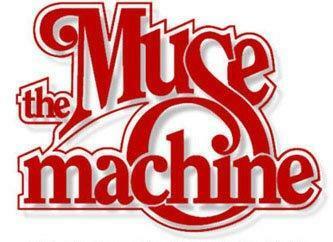 Muse Machine is a nationally celebrated arts education organization serving more than 76,800 students and their teachers each year throughout central and southwestern Ohio and Kentucky since 1982. At BHS we bring in at least 3 local and national artists to perform during the school day. If you become a member you get to attend all 3 performances! We also offer various discounts to arts-related activities around Dayton and hold social events throughout the year so you can meet others who like music and theater! Becoming a member is easy! Just see your English teacher for a form! It's only $5 and you don't have to do anything other than show up to the performances. If you'd like to get more involved and actually BE IN some performances, you can do that, too! Check out the websites on the right for more information.